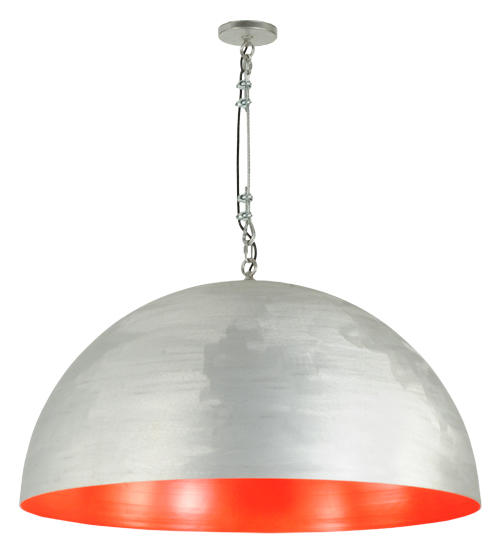 Description: A cool curvaceous styled pendant, Gravity features a dome-shaped Aluminum shade that is featured in a Brushed Aluminum finish strikingly set on the outer surface, and amazingly contrasting against a Red Powder coat internal metallic finish. The richly appointed interior results in a warm, burnished glow. The overall height of this pendant ranges from 33 to 133 inches as the aircraft suspension cable length can be easily adjusted in the field to accommodate your specific lighting application needs. 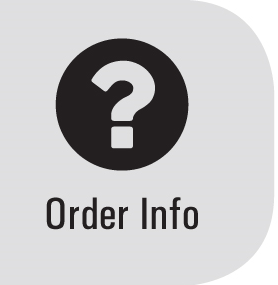 Handcrafted in our 180,000 manufacturing facility in Upstate NY, this fixture is offered with custom styles, finishes, sizes and energy efficient lamping options available. The 36 inch wide pendant is UL and cUL listed for dry and damp locations.